 Discover some of the most breathtaking views in Vintage Oaks. This dramatic neighborhood features high elevations and long views, privacy and greenbelt surround. All while being a short walk or bike ride to the pool, clubhouse and sporting fields. Each homesite is one acre or more of spacious Texas Hill Country in the areas fastest growing community, Vintage Oaks.